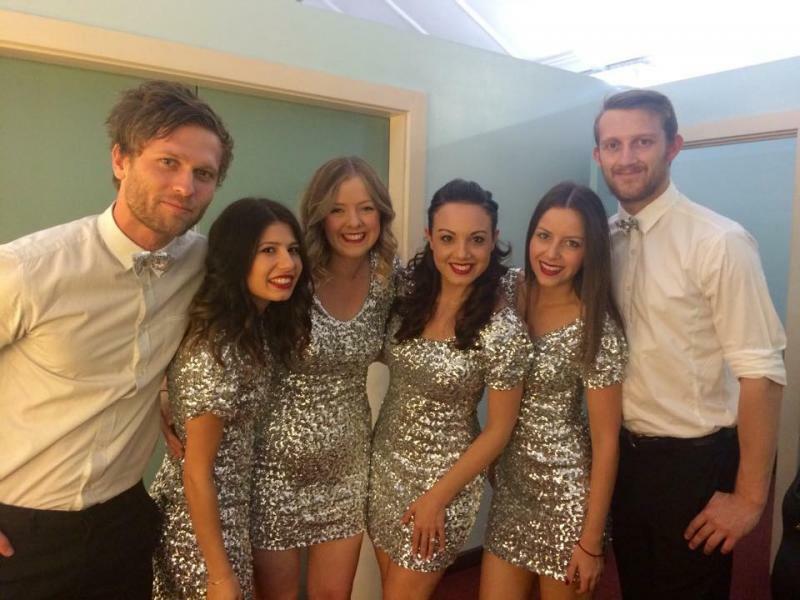 Aria is a select team of talented musicians based in Adelaide, South Australia. 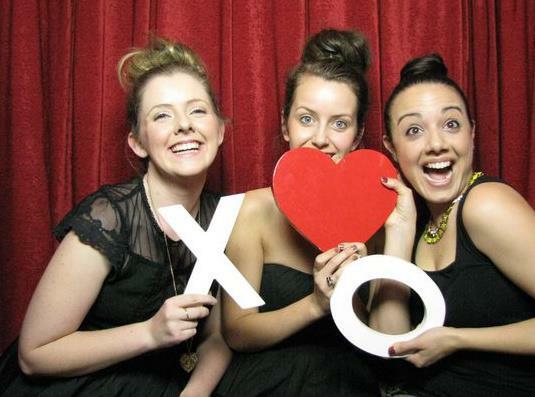 With an ever-increasing repertoire of songs from golden oldies to the latest hits, Aria are the perfect blend of familiar & fresh. 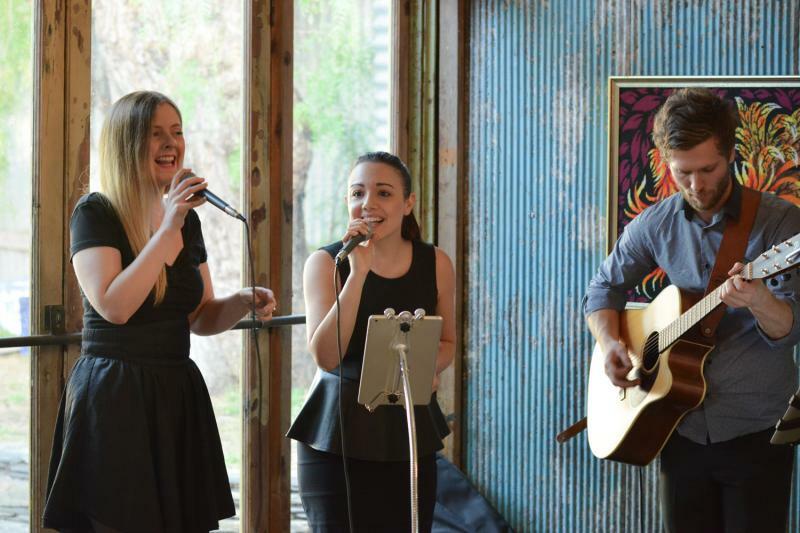 Formed in June 2012, Aria Acoustic is a select team of talented musicians based in Adelaide, South Australia. 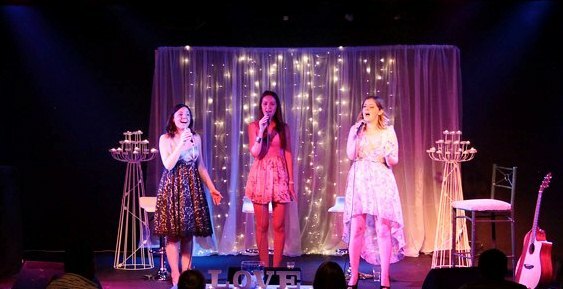 Passionate about performing together, Aria never fail to captivate guests through beautiful arrangements and stunning harmonies of songs that everyone loves to hear. 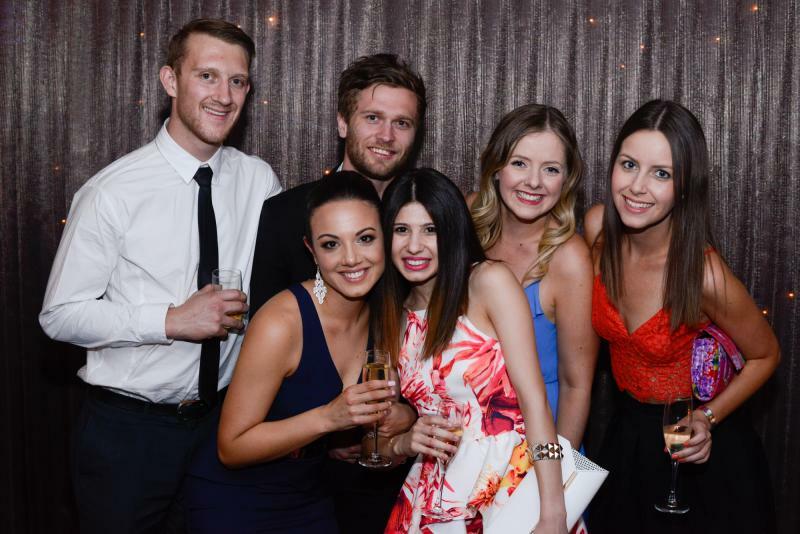 With an ever-increasing repertoire of songs from golden oldies to the latest hits, Aria are the perfect blend of familiar & fresh. 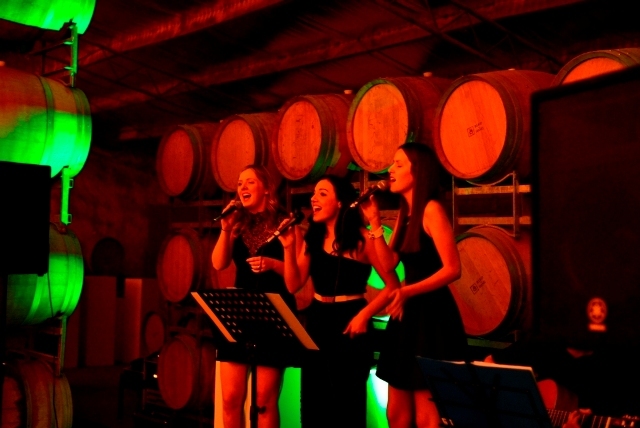 Our band line up and set list can be customised to suit your budget, the tone of your event and your preferred music genres. 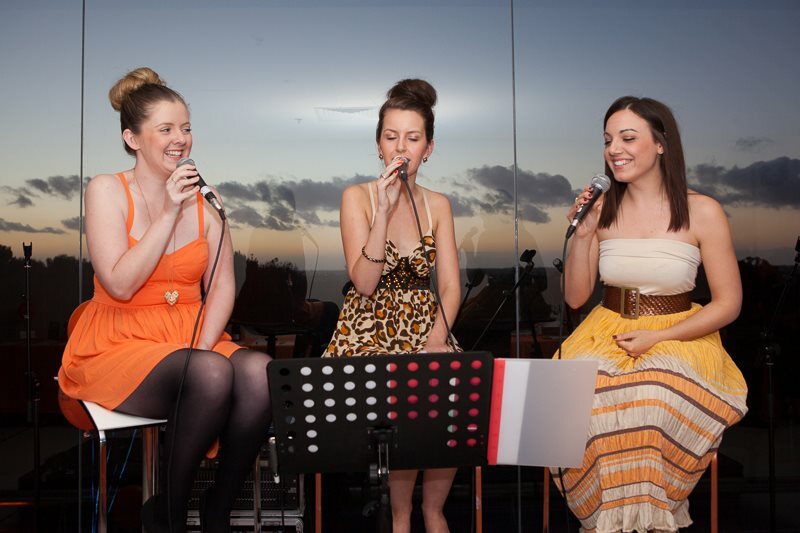 We can perform as a 2 - 4 piece vocal group acting more as atmospheric mood music, and can quickly transform into a highly energetic 7 piece band to have your guests dancing the night away. All Event Packages include; consultation, professional amplification equipment, as many sets as required, use of professional equipment between sets for speeches, awards etc, travel & worldwide Public Liability Insurance to $20,000,000 with Allianz for duration of performance including set up & rehearsals. ...And for the Party !